Barrister, Executive Councillor, and veteran Hong Kong legal authority Ronny Tong Ka-wah is most indignant. The New York Times, he says, must be a very “strange” sort of newspaper. Strange, indeed. Many have aspired to see their names in print on the Times op-ed pages, and many have felt the sting of editorial rejection. It’s just that Ronny Tong isn’t accustomed to such treatment, especially considering the competition. The cause of his chagrin is a young activist by the name of Yau Wai-ching who has just succeeded in the quest. 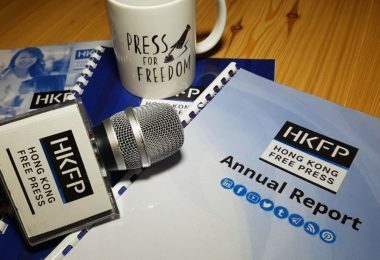 What’s more, her defiant commentary addresses a subject that Hong Kong’s political establishment and pro-Beijing media are doing their utmost to vilify, subdue and suppress… all at Beijing’s behest. 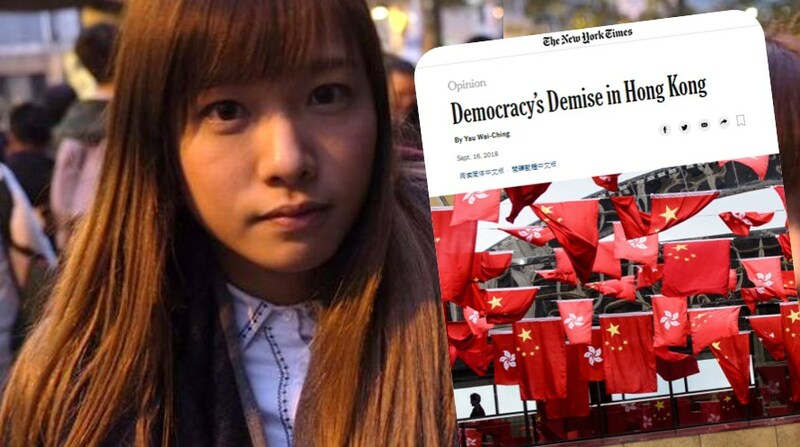 Yau’s opinion piece titled “Democracy’s Demise in Hong Kong” appeared in the Times, on September 16. Yau Wai-ching is one of the six Legislative Councillors, elected in September 2016, who were disqualified soon afterwards for improvising their oaths-of-office in ways deemed politically incorrect by the powers-that-be. She is among the most radical of the six who figured in the 2016-17 oath-taking saga. Only two of them – Yau and her Youngspiration party-mate Baggio Leung Chung-hang – actually advocate Hong Kong’s total separation from China. The subject also puts Ronny Tong in an uncomfortable spot since, but for the passage of a few years, Yau’s argument might also have been his. 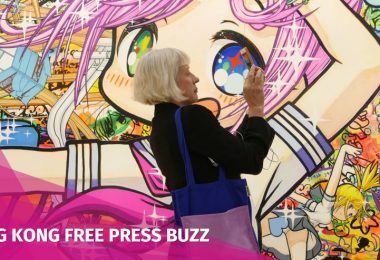 Tong has yet to adequately explain his metamorphosis from critic to defender of Hong Kong’s political establishment. 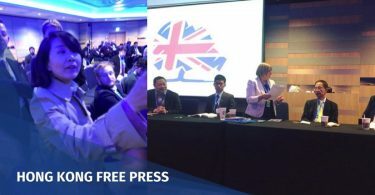 A British-educated lawyer by profession, Tong was drawn into politics by the legal controversies surrounding Hong Kong’s 1997 transfer from British to Chinese rule. 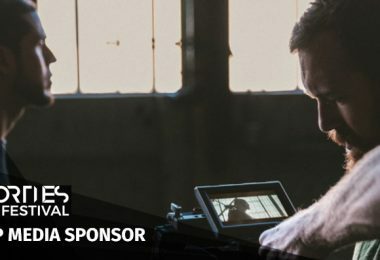 He became a founding member of the Article 23 Concern Group that led the opposition to the Hong Kong government’s aborted attempt to pass national security legislation in 2003. 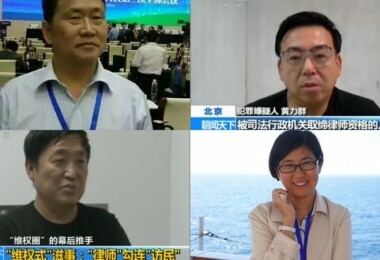 Along with other members of that group, Tong went on to become a founding member of the pro-democracy Civic Party. But then he found himself increasingly at odds with their opposition to official policy positions. 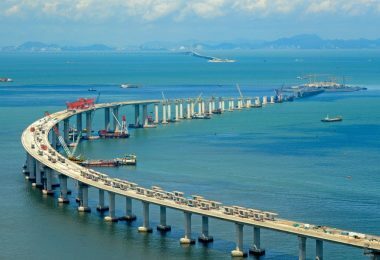 He has often said his original aim was to bring Hong Kong and Beijing together in some sort of moderate political accommodation. This he has never fully articulated except to say that he disagreed with the Civic Party as it followed the drift of Hong Kong’s democracy movement into ever deeper political waters, further from the golden centrist mean he still idealizes. As a Legislative Councillor in June 2015, he voted with his colleagues for the sake of party discipline when the pro-democracy caucus succeeded in killing the government’s political reform bill. It was this electoral reform plan that had precipitated the 79-day street occupations the year before. But Tong quit the Civic Party soon after the vote and resigned his council seat as well. 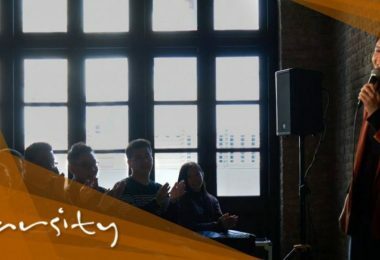 He then organized his own political group, Path of Democracy, which he hoped to build into a moderate centrist training ground for the kind of political leaders he thinks Hong Kong needs. 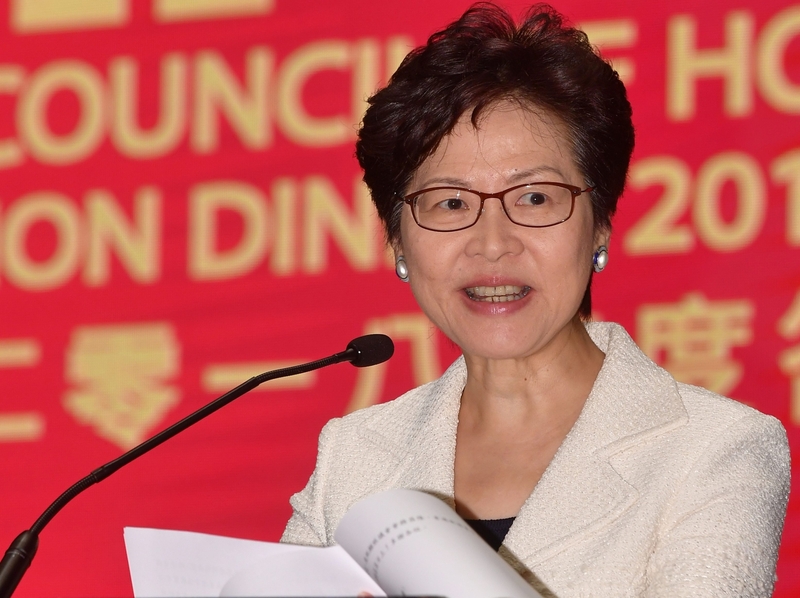 He was rewarded with an appointment to Chief Executive Carrie Lam’s advisory Executive Council where the principles of consensus and confidentiality reign over all deliberations. He has since become a defender of conservative government positions on many issues. Still, for someone who was until recently a staunch defender of civil liberties, Yau Wai-ching’s message hardly seems enough to provoke either regret or anger. Nor is it clear whether Ronny Tong is protesting what she has to say or her right to say it as well. If the latter, it signifies a basic retreat from the ultimate line of defence against mainland-style political censorship. 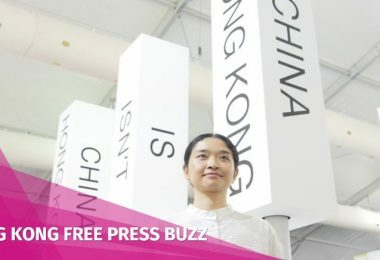 Chief Executive Carrie Lam herself has taken to repeating Beijing’s insistence that talk of Hong Kong independence has nothing to do with free speech. 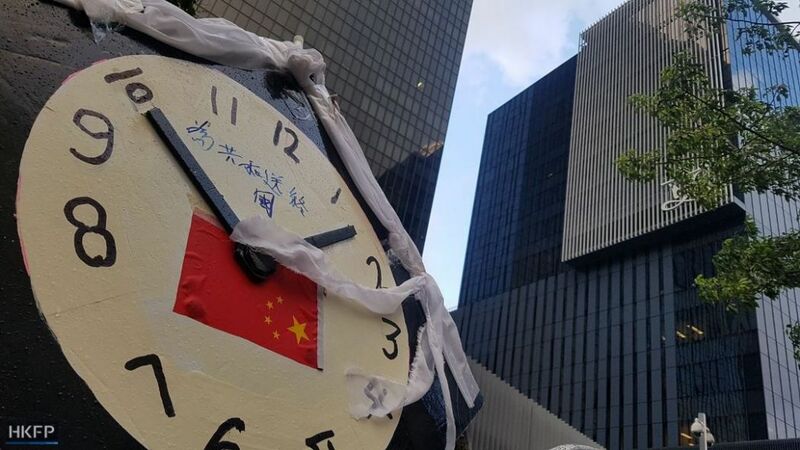 Senior Chinese official Huang Liuquan, from the Hong Kong and Macau Affairs Office in Beijing, says with evident certainty that Hong Kong’s future Article 23 legislation will define the various transgressions associated with various types of advocacy. 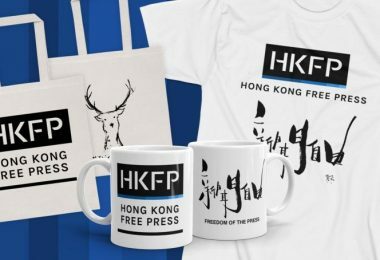 Meanwhile, the Hong Kong government on September 24 announced its decision to go ahead with the police recommendation to ban independence-advocate Andy Chan’s Hong Kong National Party. 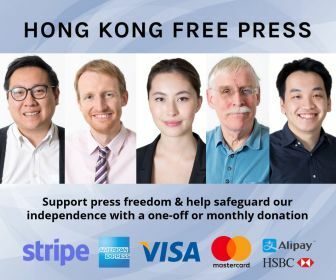 And the pro-Beijing media is carrying on with its campaign demanding punishment for Hong Kong’s Foreign Correspondents’ Club that hosted his talk last month despite Beijing’s objections. 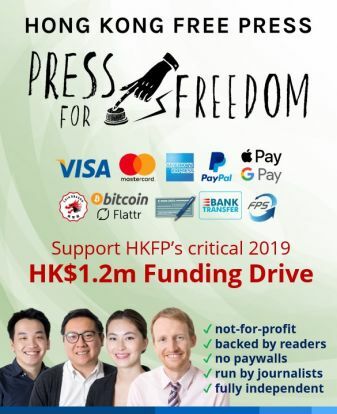 But since Hong Kong’s major media outlets were already unlikely to help her advertise such views, Yau Wai-ching found someone who would. 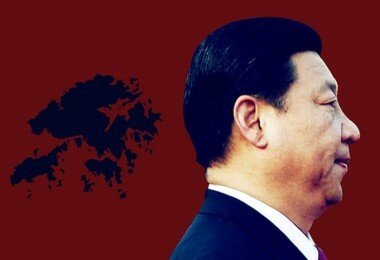 In her September 16 New York Times article, Yau Wai-ching said Beijing is, step by step, eroding the autonomy Hong Kong was promised in 1997. Since then, Beijing has been changing the laws and the political system and trying to change the values of Hongkongers as well. 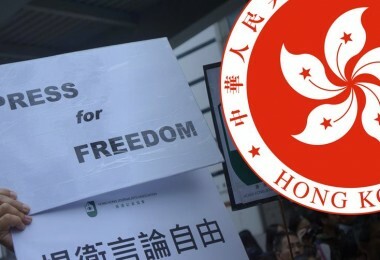 Beijing’s original promise about eventually granting Hong Kong genuine democracy with open elections has not been honoured. People are concluding that Beijing’s promise was a lie. Pro-independence candidates have been banned from contesting elections since 2016, and those with various “separatist” platforms are being branded in similar terms. 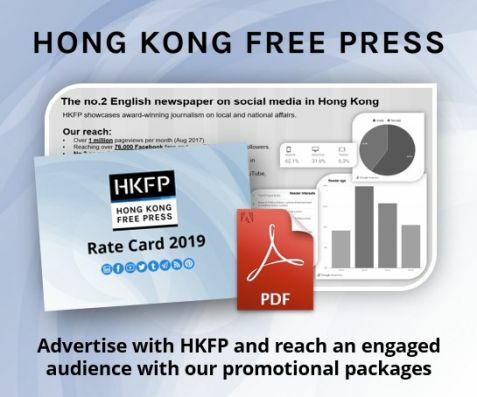 Ronny Tong used his column on the back pages of the same September 20 SingTao Daily issue, for a rebuttal of sorts – more like an explanation for his evolution into a critic of Hong Kong’s most radical pro-democracy partisans. 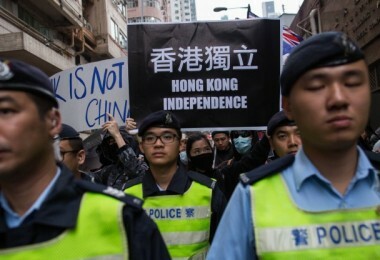 But he did not name names or address the question of Hong Kong independence directly. 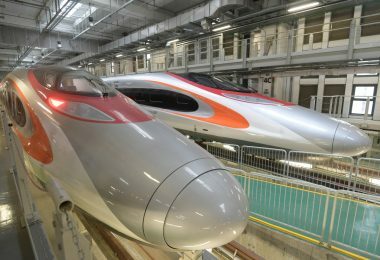 He speculates that perhaps this is because Hongkongers still do not understand enough about democracy. Traditionally, Hong Kong democrats’ struggle had taken the form of pressure group politics. So, people didn’t understand how to move on from that activist style of politicking. So, they are now just emphasizing the forms of democracy without its true substance. The latter requires something more: enlightenment, open-mindedness, and mutual respect. But he then improbably likens the form of democracy to President Trump’s election in the United States and Britain’s referendum to leave the European Union. He thinks it’s debatable as to whether those exercises represent the essence of true democracy or only its form. More to the point, he says Hong Kong’s democracy movement is currently focusing only on form but not substance and Hong Kong lacks political leadership in this respect. He noted that some people say this is inevitable along the road to democracy and nothing to worry about. 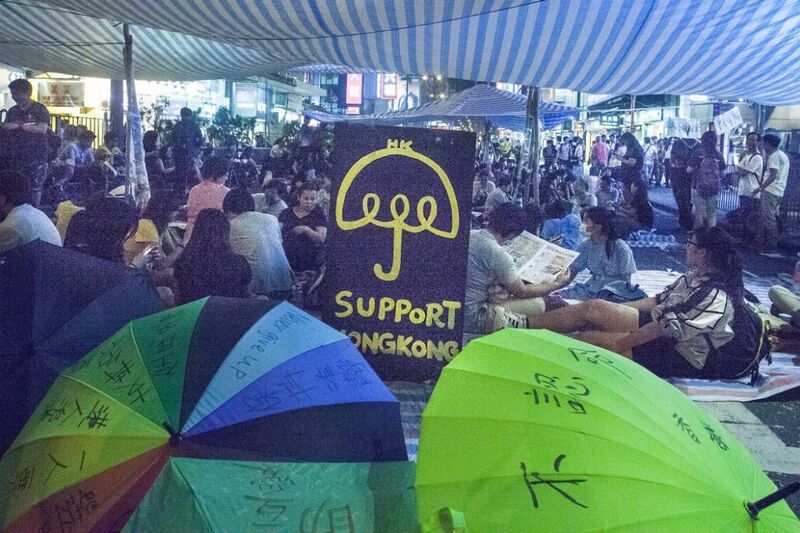 Yet the fact remains that some pro-democracy groups here are now trying to walk a moderate middle path, and Hong Kong society is resisting them. The question consequently also remains as to whether there is any realistic possibility of creating a strong new democratic ideology of the type he idealizes. He is no doubt referencing his own experience with Path of Democracy, the group he founded when he quit the Civic Party in 2015. Since then his party has sponsored a few candidates in elections and all have met with the coolest of receptions at the ballot box. Ronny Tong concluded his September 20 column saying he still believes in democracy but most of all he believes in its content, meaning substance as much as form. He also still has faith in the people of Hong Kong so he hopes their democracy movement can succeed. But if it continues along what he sees as its present path toward “democratic despotism,” it will be without him. In a sense, Ronny Tong is as much an “isolationist” as the independence-leaning activists Beijing denounces. They all seem to have a common focus in their view of Hong Kong as a political island, isolated and separate unto itself. Ronny Tong, for his part, does not address or acknowledge those intrusions. He does not even recognize them as the provocation for the democratic intransigence he deplores. Instead, he seems to assume the resistance has emerged in a vacuum, as some sort of perverse variation on the democratic ideals all are supposed to share. It will be interesting to see how Ronny Tong, who was so articulate a critic of the Article 23 national security legislation in 2003 and for years afterwards, addresses the renewed Article 23 challenges that Beijing is now advertising as the means to manage the democratic despotism he fears. Suzanne Pepper is a Hong Kong-based American writer and Hong Kong resident with a long-standing interest in Chinese politics. In her book, 'Keeping Democracy at Bay: Hong Kong and the Challenge of Chinese Political Reform', Pepper addresses debates surrounding democracy and dictatorship. 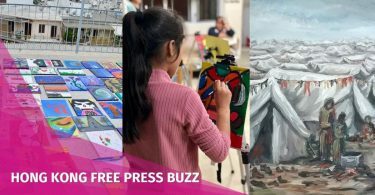 Her blog follows the developing story of Hong Kong’s democracy movement as it struggles to maintain its coherence amid the growing pressures of integration within the Chinese political system.